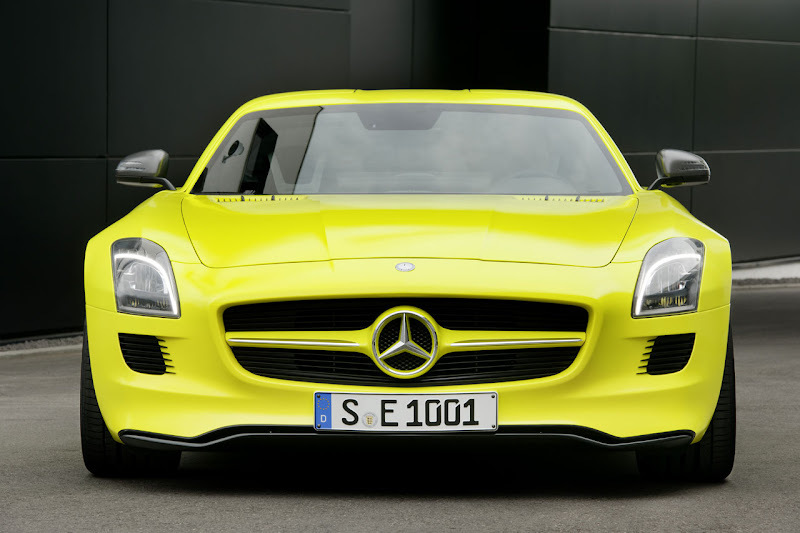 Mercedes Benz announced yesterday they wear going to manufacture the SLS AMG E-CELL and they showed it off at the North American Auto Show. In this video we David Coulthard takes us for a spin in the amazing new Mercedes!!! I would not be surprised, if in the next 10 years, all new cars will be electric–and there are so many advantages to electric!!! First, of course, is the lack of carbon emission, second, the engine is silent so there is no toxic noise pollution. Next is fuel cost savings. It costs much less to run a car on electricity than on gasoline or diesel. Also, you can charge your car in your garage every night or any time you wish, so no more trips to gas stations. Also, electric cars have way fewer parts, and they require far less maintenance, so there is much more in cost savings, not to mention parts last longer. All in all, comparing a gasoline powered car to an electric car is like comparing an old-fashioned Black and White 19inch Tube Television to a modern Color 55 LCD TV–absolute night and day!!! 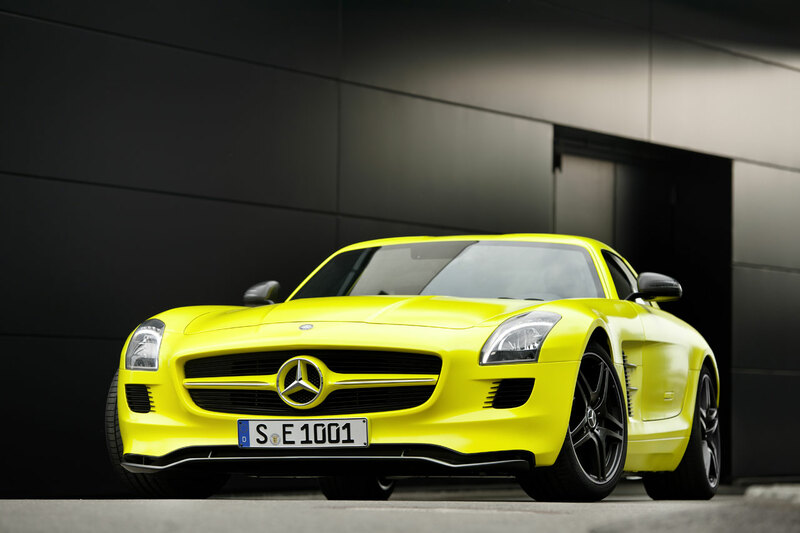 The Electric Mercedes SLS uses lithium-ion batteries for power which take advantage of the regenerative braking that actually recharge the battery when the car brakes. 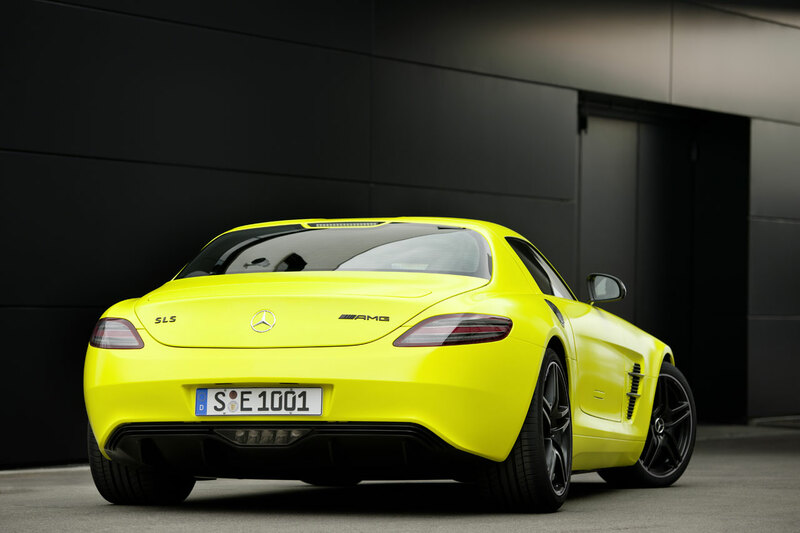 Apparently the SLS does 0-60mph in less than 4 seconds. Mercedes Benz is a partial owner in California based, Tesla Motors, as is Toyota, so you have to wonder what Tesla's input, if any, was in this car? 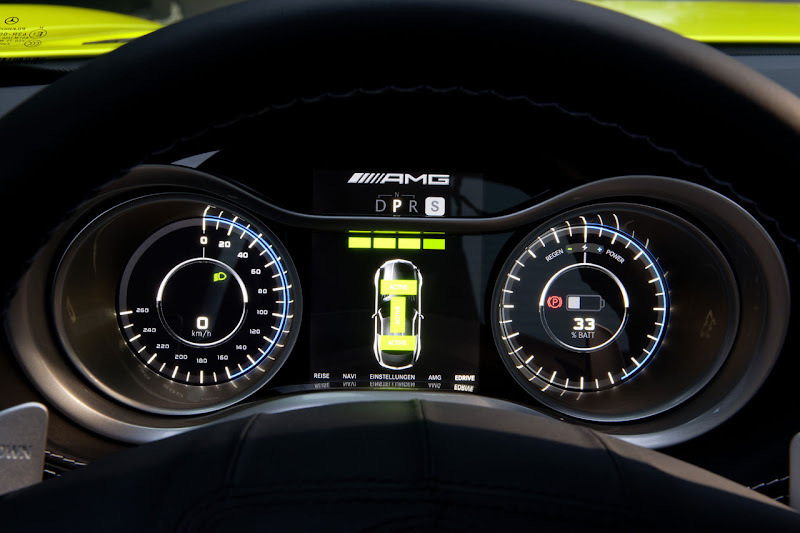 The Cockpit of the Electric SLS Gullwing is a true minimalist masterpiece as we see from this photo of the extremely simple dashboard.